A bronze statue by Henri Matisse has been rediscovered after it was stolen nearly 30 years ago. This bronze statue by Henri Matisse of his daughter Marguerite was stolen from a Swiss museum in the 1990s and has now been recovered. It was taken from a Swiss museum during a public holiday in the early 1990s and its whereabouts remained unknown until a French auction house reported it to the Art Loss Register in January. The holder said he had acquired it shortly after the theft in a Swiss ‘bric-a-brac’ store in the same city as the museum. He could provide no documentation for the purchase and admitted that he had paid less than 1% of the value of the work. 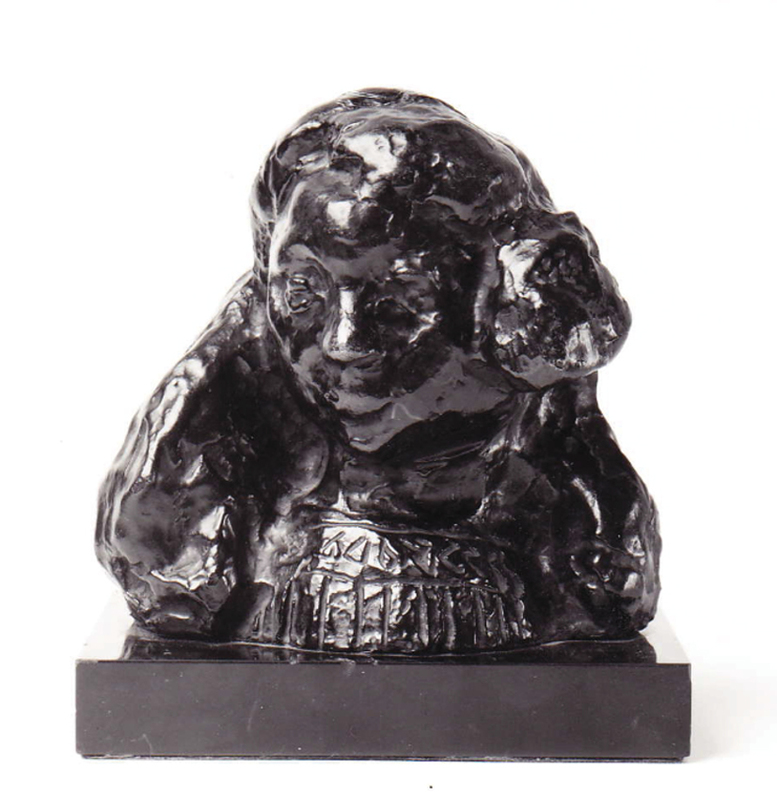 Made in 1907, the bronze depicts Matisse’s daughter, Marguerite. It is an early work by the artist in this medium and has a unique edition number that enabled identification when it was discovered. It was donated to the Swiss museum in 1978. Return was negotiated to the museum’s insurer, which paid out the claim following the theft.